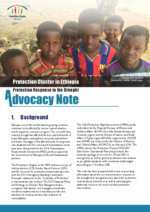 The Refugee Protection Working Group encompasses the Child Protection/SGBV and Urban/Kenya Borena sub working groups and operates with the overarching objective of ensuring a timely, effective and coordinated refugee protection response in Ethiopia, underpinning the broader refugee response in the country. 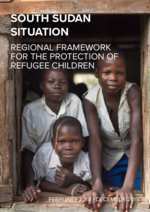 An update on the socio-economic profiling of the over 250,000 level 3-registered refugees, including their countries of origin, arrival dates, educational background, skills, and income type. 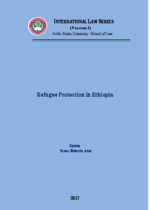 A publication by the Law School, Addis Ababa University. 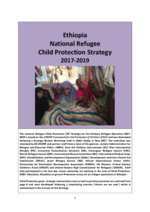 This issue is dedicated to "refugee protection in Ethiopia"
UNHCR Ethiopia Urban Fact Sheet June 2018. 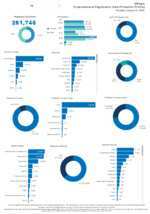 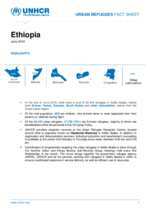 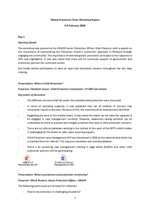 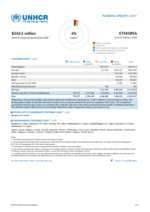 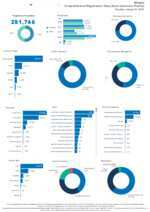 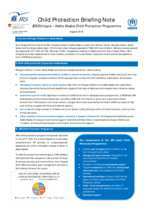 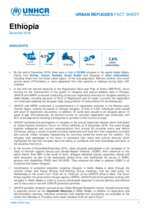 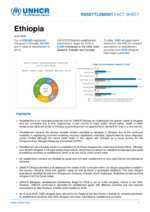 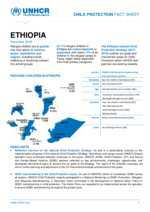 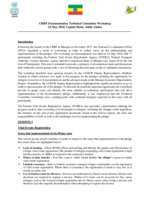 UNHCR Ethiopia Resettlement Fact Sheet June 2018. 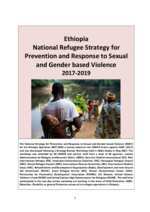 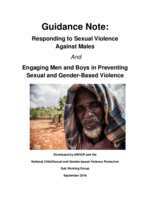 UNHCR Ethiopia Sexual and Gender-Based Violence Fact Sheet June 2018. 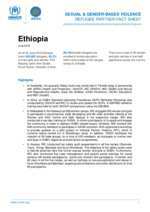 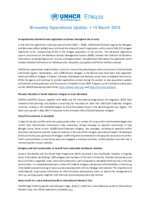 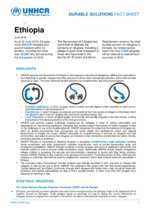 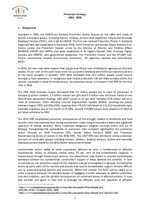 UNHCR Ethiopia Durable solution Fact Sheet June 2018.